Pakistan is located in South Asia. Neighboring Pakistan are India, China, Afghanistan, and Iran. The Arabian Sea borders Pakistan. 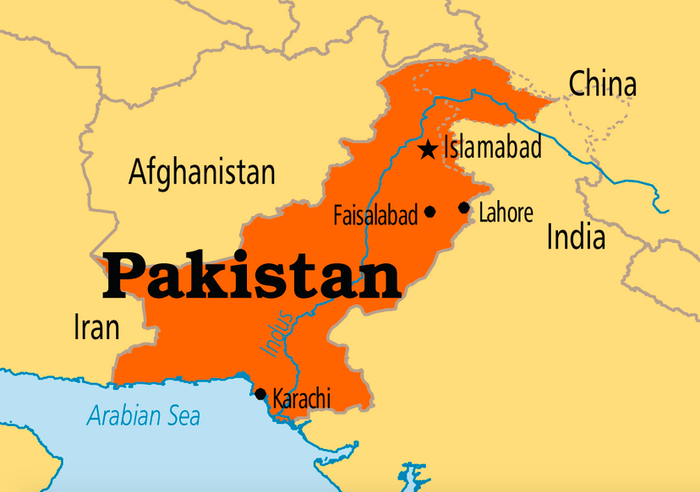 Pakistan is twice the size of California. 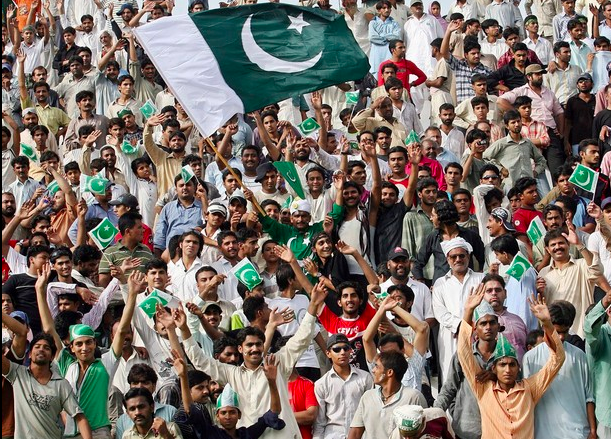 The current population of Pakistan in 2015 is around 190 million. 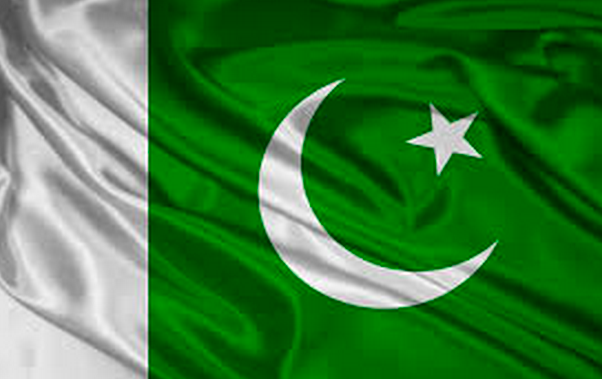 The main languages in Pakistan are Urdu and English. 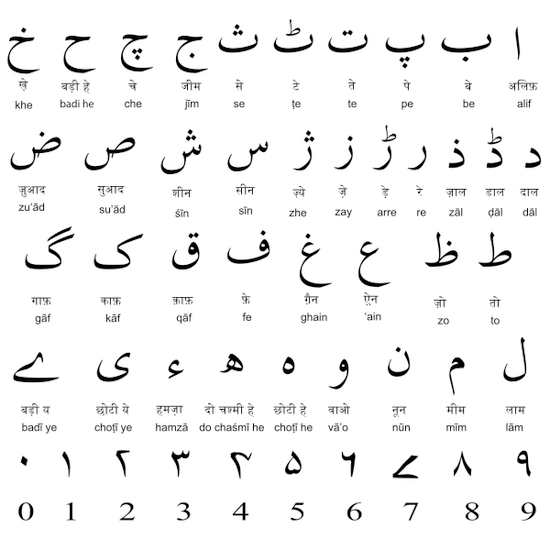 Urdu is widely used in India and Pakistan. 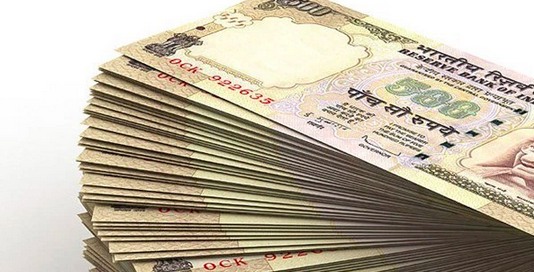 In Pakistan and India, the rupee is their currency. Instead of having presidents, Pakistan and India have prime ministers and other historians. Mahatma Gandhi is on most of rupees. 5.5 million children are out of school. Most girls who are not in school are not educated at all. 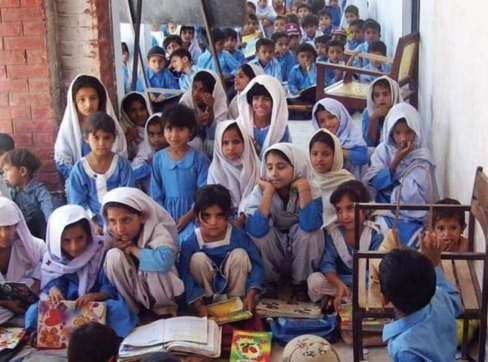 Their parents cannot teach them because most adults are illiterate. Many Pakistani women have jobs in medicine. teaching, law and aviation. Others have jobs in banking, information technology, media, designing, and more. Pakistani men have jobs in accounting, finance, education, engineering, graphic designing and sales/marketing. 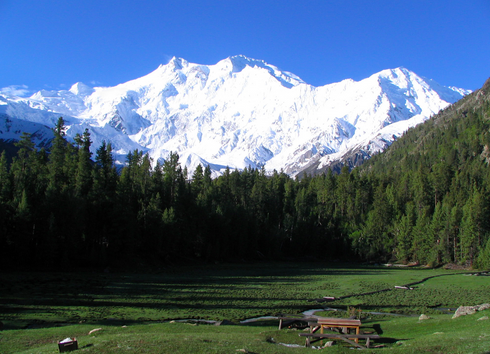 Pakistan has a diversity of biomes. It has tropical and alpine tundra biomes. Pakistan had sandy deserts and mountains. The mountain ranges can drop to zero degrees. Some Pakistan holidays are similar to the US holidays. Others are holidays familiar to India. Here are some of the holidays celebrated in Pakistan. Christmas, Easter and New Years are also celebrated in Pakistan. 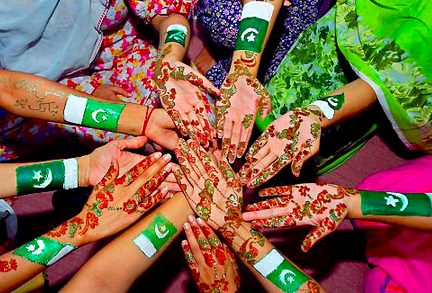 Some women put henna on their hands to make beatiful patterns to celebrate special occasions. Like the holidays, the food is very similar. Beets, chicken, fish and vegetables are popular in Pakistan. The foods Pakistanis eat are shahi tukra, chicken tandoori, chapatis (flat bread usually eaten with curries). 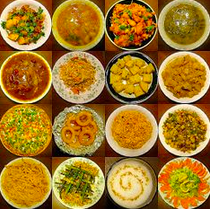 An alu is a potato, gobhi is cabbage, dhal is lentil stew. Plum chutney, chicken karaii, rataii (yogurt and vegetable salad), lassi is a yogurt drink, and keer, which is rice pudding are foods also eaten in Pakistan. Some Pakistani women hijab and burqa. A hijab is worn by Muslim women in public that covers the head. A burqa is a long garment covering the body from head to toe. Other women wear a dupatta and on special days a sari is worn. A dupatta is worn as a head covering or scarf for women. A sari is a garment carefully draped around the body of a woman. Pakistani men wear punjabi dresses like shalwar kameez, a long tunic and baggy pants, and a long scarf. Shalwar kameez are pleated trousers tightened around the ankles which can worn by both genders. The colors of the flag are green and white. The crescent moon and the star represent the Islamic religions. The white stripe on the left represents the nation's small non-Muslim population. This button will take you to a google doc with all my links for this project. Listen to the second song. You can download it to iTunes if you would like.